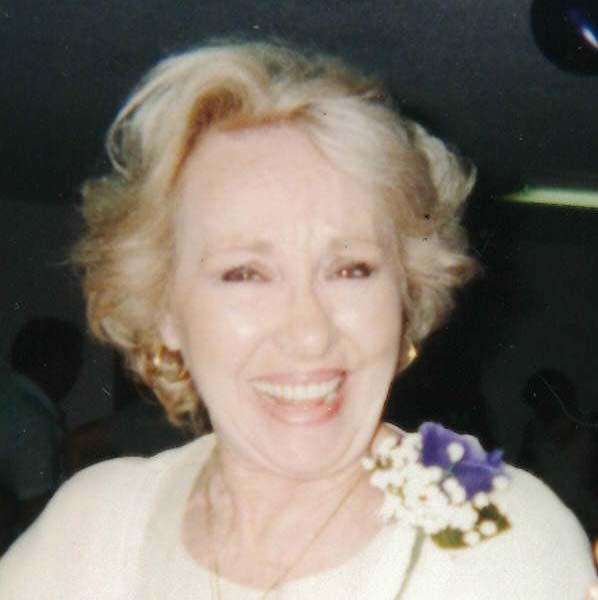 Hazel E. Pappas, 82, of Washington, IL passed away at 3:00 p.m., Saturday, April 13, 2019 at her residence. She was born on February 4, 1937 in LaFollette, TN the daughter of Raymond and Leora Sweatt Brantley. She married John G. Pappas in Peoria in 1963. He preceded in her in death on January 26, 2018. Also preceding her in death was her son Ralph Duane Miller in 2017, one brother and one sister. Surviving are one brother David Brantley of Coco Beach, FL. ; one sister Jewel McNelley of Knoxville, TN. Also surviving are three step daughters Joanne Pappas of Waskom, TX, Debra Ballau and Marlene Pappas both of Peoria, IL. along with several nieces and nephews. Hazel was a member of the All Saints Greek Orthodox Church in Peoria where services are scheduled for 10:00 a.m., Thursday, April, 18, 2019. Rev. Dr. Ciprian Sas will preside. Visitation will be Wednesday, April 17, 2019 from 6:00 p.m. until 8:00 p.m. with Trisagion Prayers at 7:45 p.m. all at Mason-White Funeral Home in Washington. Burial will be in Glendale Cemetery in Washington. In lieu of flowers, memorials in his name may be given to All Saints Greek Orthodox Church. To share memories and condolences, visit www.masonfuneralhomes.com.